Congratulations to Marathon coach owner Kevin Harvick who has been named the 2018 Driver of the Year by the National Motorsports Press Association. 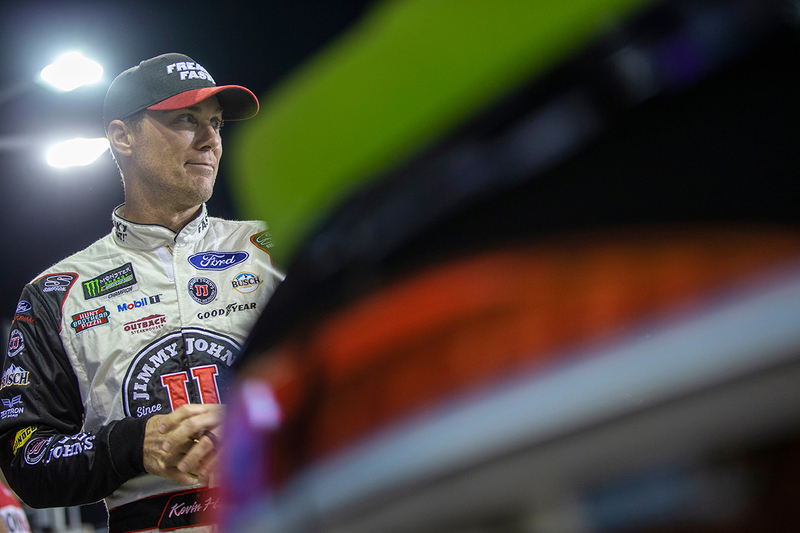 Harvick won eight times over the 2018 NASCAR Monster Energy Cup Series season — a new personal best — and finished third in the season finale at Homestead-Miami Speedway, ending up third overall in the 2018 standings. Harvick won the title in 2014 in his first season at Stewart-Haas Racing and has finished either second or third in the standings three of the past four seasons. Way to go, Kevin!